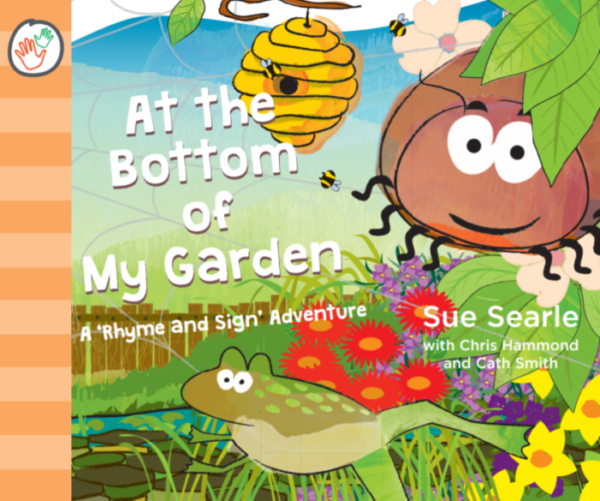 Eagerly awaited by Little Signers across the UK, ‘At the Bottom of My Garden’ is the follow up to the much loved ‘Our Farmyard Friends’ which has received rave reviews across the board. The second in the signed stories series, this minibeast adventure in rhyme and sign will appeal immediately to children and grown ups of all ages. 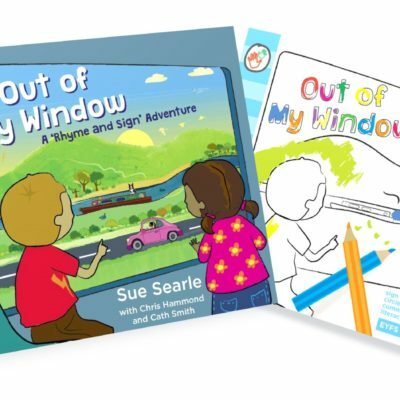 ‘My daughter inspired this story with her love of nature and questions about the world around her” says author, Sue Searle, as she chats to me about our latest collaboration. That sense of childlike wonder and curiosity is immediately apparent through the utterly captivating illustrations and tone of the book. At the Bottom of My Garden is the second in the series of ‘Rhyme and Sign’ Adventures. 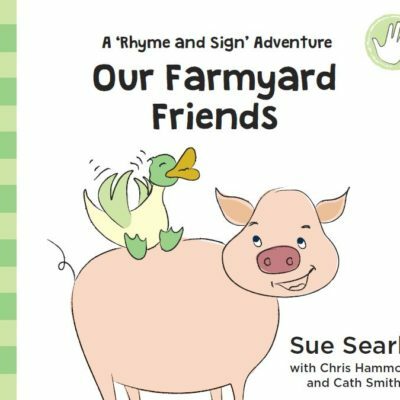 We’ve been sure to include all the things you loved so much when reading Our Farmyard Friends! 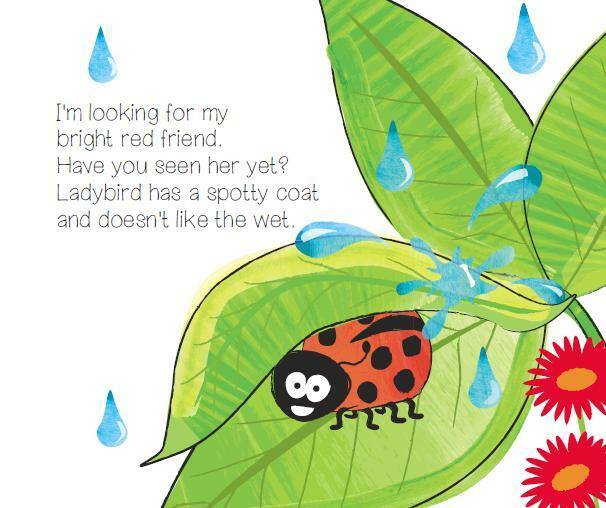 A rhyming story line (enabling little ones to join in easily), beautiful illustrations (we invite you to spot the surprise additions!) and the enjoyment you will get from signing alongside your baby, toddler or pre-schooler. Can you move as s l o w l y as Slug? Have you found my bright red friend? Who could be inside this snuggly home? At the Bottom of My Garden captures the awe and wonder of childhood explorations whilst supporting emerging literacy and language skills. 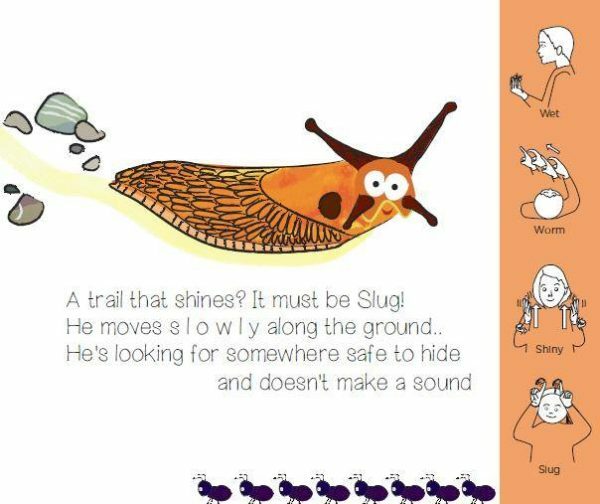 The addition of key BSL signs enables little ones to retain and recall information effortlessly as they enjoy minibeast adventures in this latest addition to the signed stories series from Little Signers Club. ‘At the bottom of my garden is a special place for fun.